WELCOME TO YOUR PARTY & EVENT DESTINATION! Inflatable Water Slide Specials All Day Everyday! 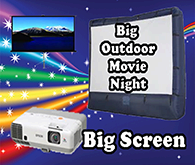 Thank You for visiting SpotlightAmusements.com For All Of Your Party & Event Rental Needs you can always count on Great Customer Service & Clean and Amazing Rides. 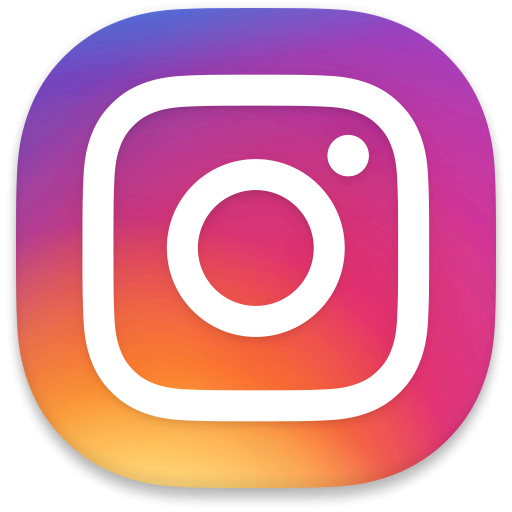 we strive on making our customers happy with FUN and Family Entertainment building lasting memories with each party and event. We Don't Stop From Start To Finish with Inflatable Water Slide, Giant Carnival Rides, Bounce House's, Interactive Games, Bungee Trampolines, Climbing Rock Walls, Tents, Tables & Catering! Spotlight Amusements is a Family-Owned and operated Business that is fully-insured and can provide certification upon request so you can feel confident that we have you covered no matter how big or small your event is! Looking For The WoW Factor For Your Event, WoW is What We Do! 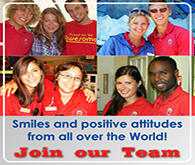 We Offer The Best Entertainment in SW Florida! 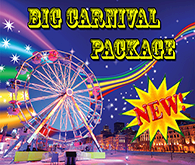 With Incredible Carnival Rides, Games, Inflatables, Water Rides & Amazing Interactive Activities also Tents, Tables & Outdoor Decor. Extreme Thrills is a category is like no other in Central Florida. We like to offer our clients the best in our industry and the best is exactly what you will find, the WOW factor for any birthday party, corporate events, fundraisers, church gatherings and school carnivals. For more information, click on the picture above or call to speak to one of our event specialists. Spotlight Amusements is the areas best Water Slide Rental Company in Central Florida. Are you looking for birthday party deals? Book online and receive 10% off your entire order for a limited time. 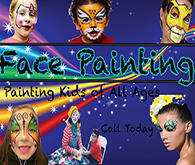 Package deals - If you are looking for a birthday party package, this is the link for you! 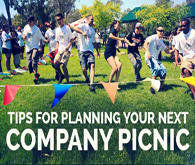 Package deals offer a variety of different specials that will fit any budget from your backyard birthday party to your festivals and corporate events. Click on the pictures above for more details. Here at Spotlight Amusements we are very proud to offer our clients a collection of the biggest rides in our area. 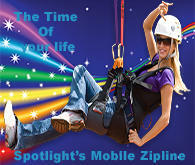 Our mobile zipline is over 40' tall and can range a distance of a football field which is 300 feet. This ride is a must have for large corporate events and church functions. Click on the picture above for more information. Animal adventures is our way to introduce you to our furry family members at Spotlight Amusements. Every animal in our animals adventure category is not sub leased, they are hand raised by our family on our 15 acre ranch and delivered by us to your family. Our animals are kind, gentle and family oriented. Whether you are riding a Pony, playing with Llamas or feeding our Goats and Donkeys you can rest assure that you are surrounded by loved animals that are fully taken care of on a daily basis. 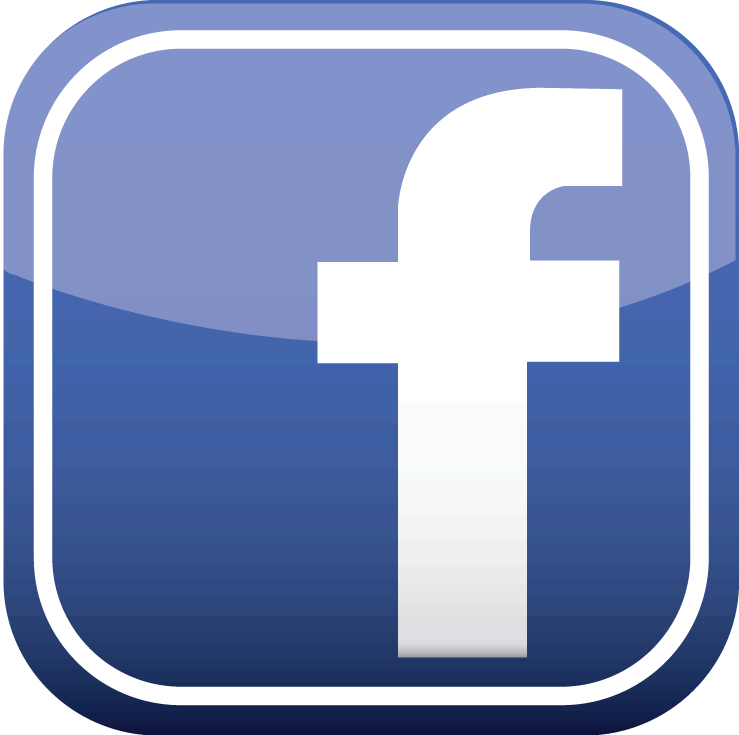 Book our furry little friends by clicking on the picture above. 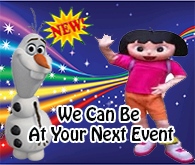 Winter themed events have become one of our specialties and unique attractions in our company, having the largest dual lane snow slide for rent in Florida. We have quickly become the industries leading source in winter wonderlands in the State of Florida offering a large variety of winter and snow themed accessories and rides to choose from. Whether you need a giant human snow globe where you and your guests can be inside of this unique attraction or making it snow in Florida, we are your number one source to create the ambiance that you are looking for. For more information, please call and speak to Lazarus. We are excited to see you at your upcoming Spotlight event! 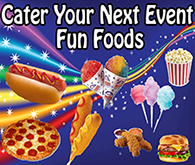 Bounce House, Moon Walks, Water Slides, Carnival Rides & Carnival Games Rental Party Super Store, in Sarasota, Bradenton, Venice, Parrish, Myakka City, Osprey, North Port, Ellenton, Arcadia, Englewood, Port Charlotte, Ruskin, Sun City, St Pete & Tampa Area.